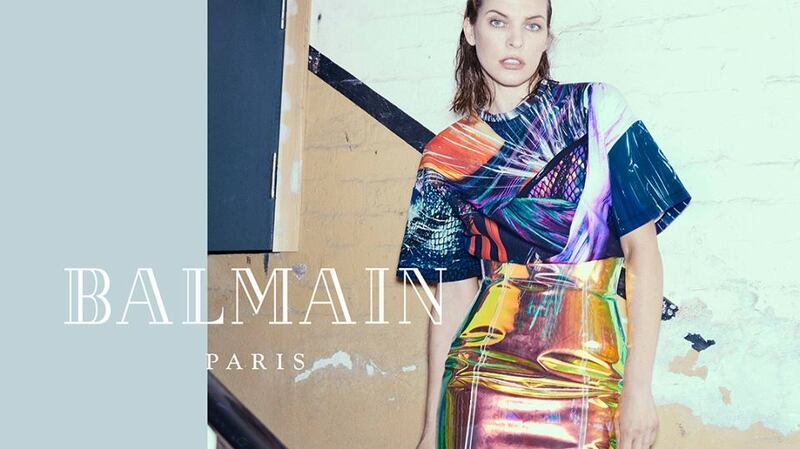 Luxury French fashion label Balmain brings forth its Fall/Winter 2018 Campaign, and enlists noted actress and model Milla Jovovich. Photographed by An Le, with the creative direction of Balmain creative head Olivier Rousteing, the campaign is an interesting one. The 42 year old's conceptual campaign is certainly out of the box, and the beautiful star is timeless and modern for the shoot. The campaign video is a sound and movement experiment with focus on Jovovich, who wears Balmain's trendiest and stylish designs for the shoot.